PEML V1.21 Hot Fix Update is Live! 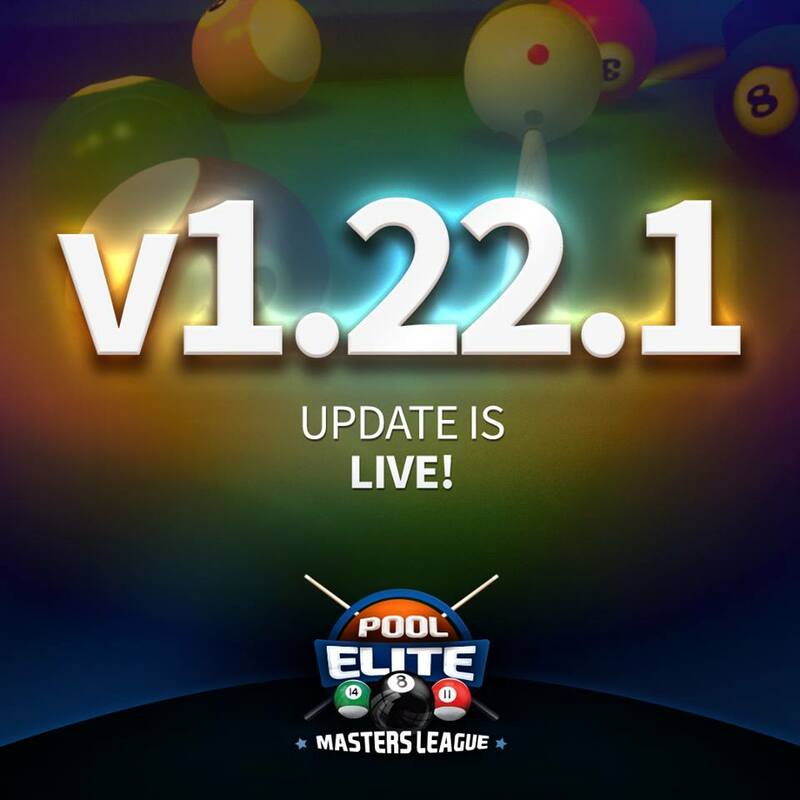 PEML V1.21 Update is Live! Pool Elite V1.20 Update is Live! 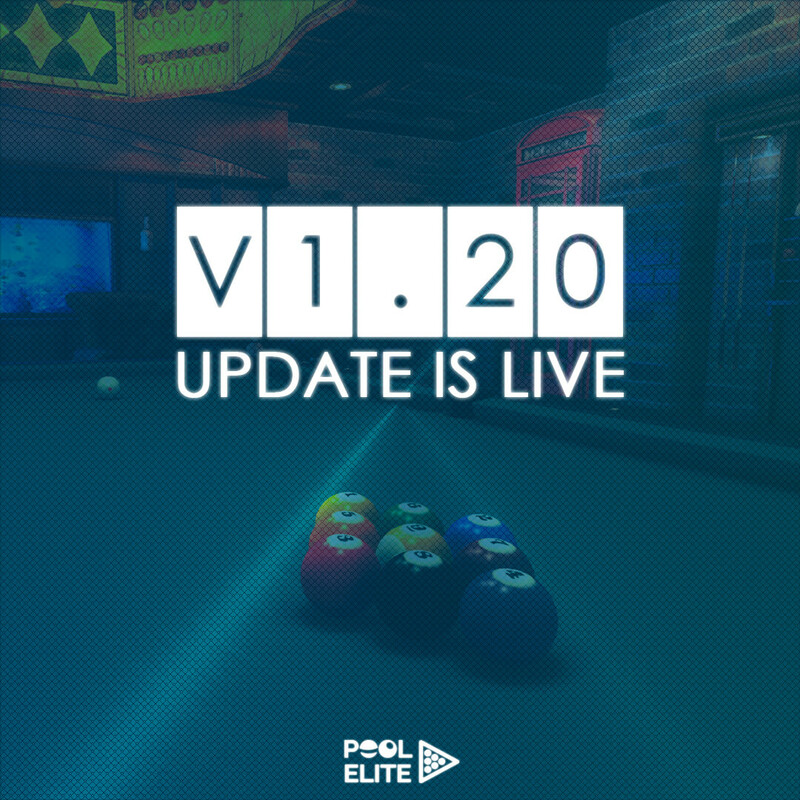 V1.20 Update is Live! 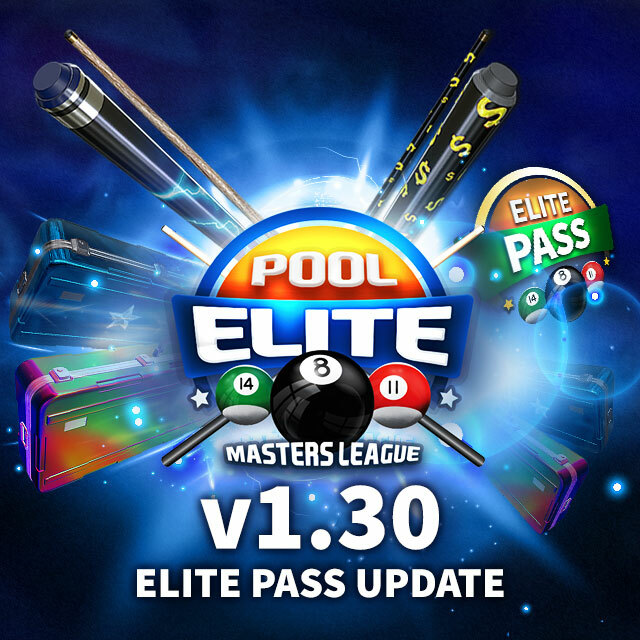 Hi everyone, Pool Elite is live with V1.20 Update. 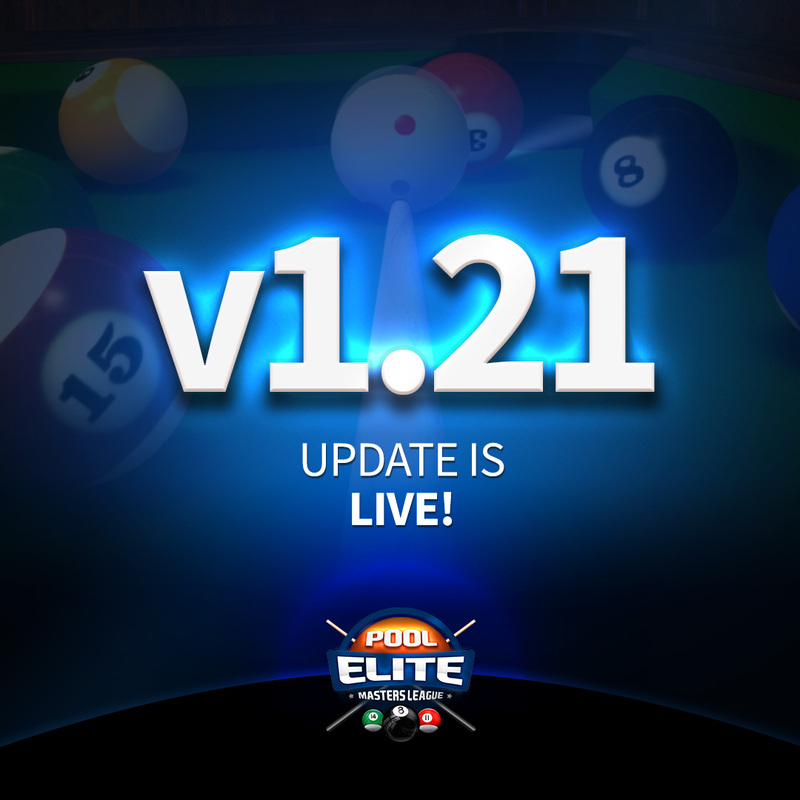 As always, we made some improvements for better user experience and fixed some bugs. 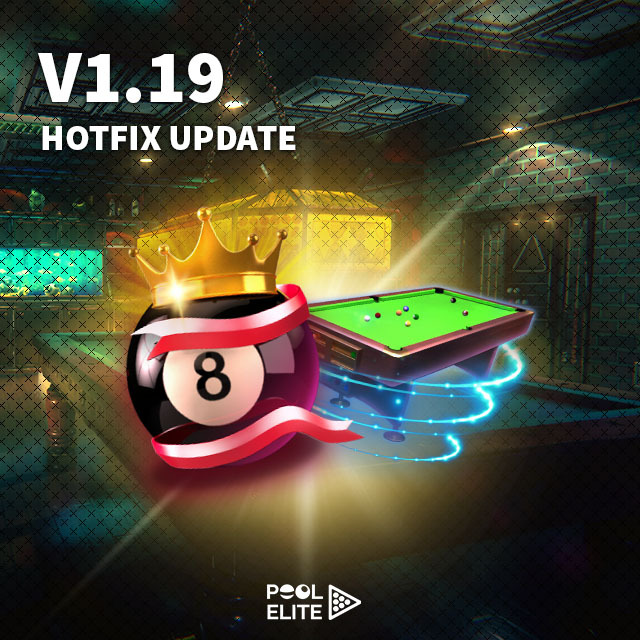 Pool Elite V1.19 Hot Fix Update is Live! 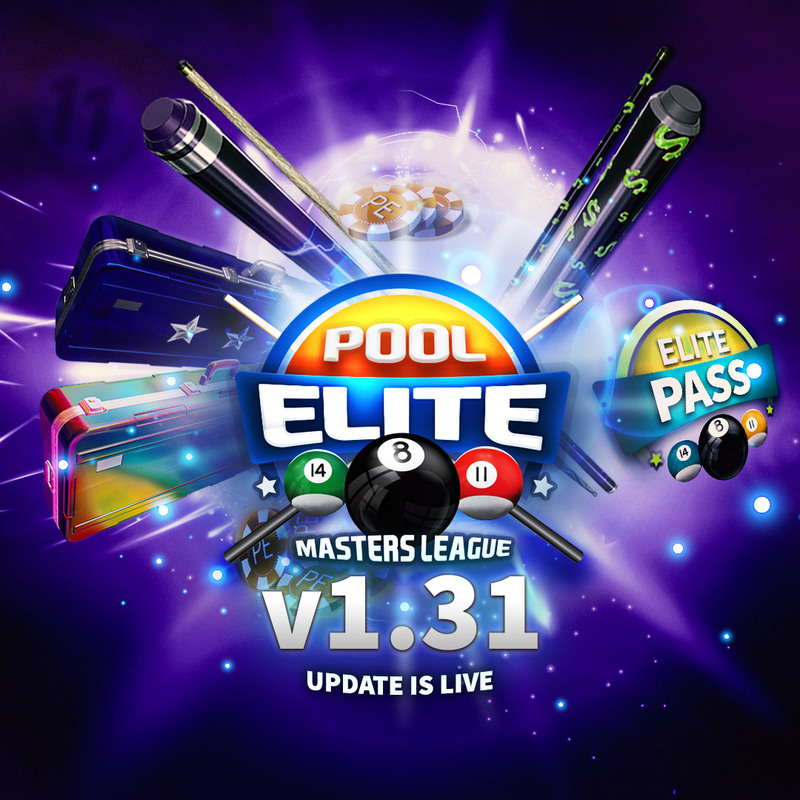 Pool Elite V1.19 Update is Live! 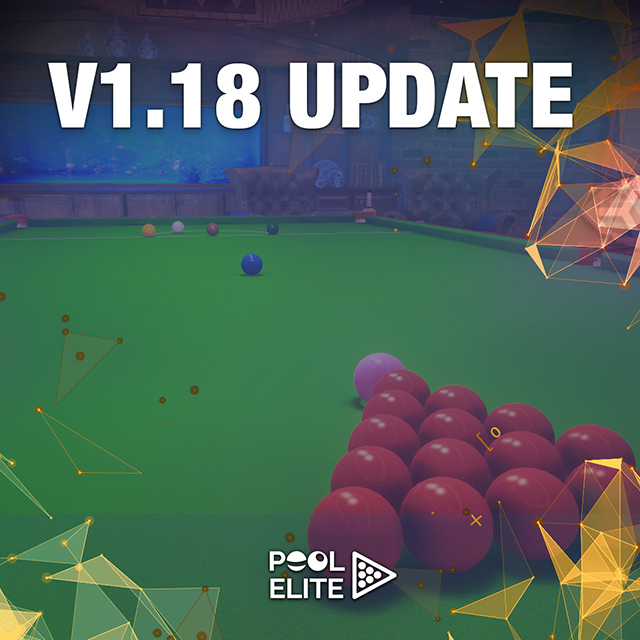 Pool Elite V1.18 Update is Live!